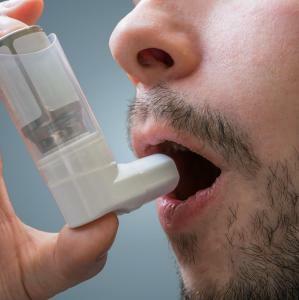 Uncomplicated acute bronchitis is a self-limiting infection of the trachea and bronchi that usually lasts for 1 to 3 weeks. A healthy patient experiences sudden onset of cough, with or without sputum production. It is an inflammatory response to infections of the bronchial epithelium of the large airways of the lungs that begins with mucosal injury, epithelial cell damage and release of proinflammatory mediators. 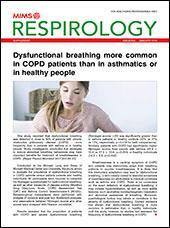 There is transient airflow obstruction and bronchial hyperresponsiveness. Purulence can result from either bacterial or viral infection. Indication: Reduction of sputum viscosity.